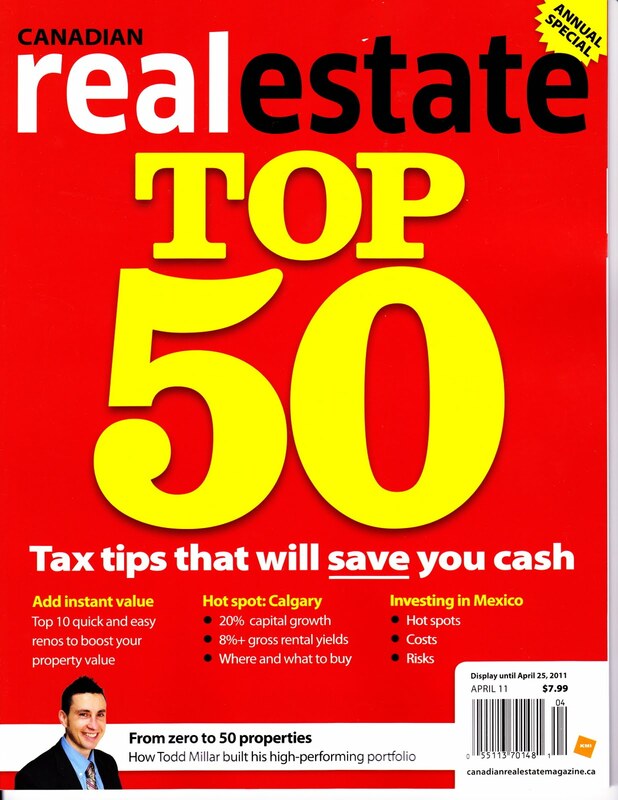 We've been really busy over the last few months from contributions to Real Estate How To books to magazines in Canada, Japan and the UK. I've finally put up some of the articles, links and pdfs on our media page. Take a look some are interesting and hopefully you can find at least one golden nugget of information among them.